Oh, young athletes. Don’t they just make your heart glow with hope of a better tomorrow? They’re like puppies that you let out into the yard and kind of let them do whatever they want, because they’re just so darned precious. Rose garden ruined? It’s okay, cute pup! Can’t stop taking a dump inside? It’s alright, daddy got the doo-doo. You’re the best dog in the world and even though you’re a little messed up right now, I’ll bury all my frustrations under a rug for you. Is this too cruel? Not necessarily. This is an attempt to break the unfettered propaganda machine propagated by those darn NBA front offices, man. The machine runs so hard that it turns hope into continued dollars paid to a team that can’t get a top draft pick right. Why the hate? Because teams have very tight windows. The Portland Trail Blazers have Damian Lillard as their point-scoring franchise superstar, and he’s already approaching 30 years old (he’ll be 28 all this season). I’m not saying that he’s going to fall off of a cliff soon production-wise, but no player beats father time, and Blazers leadership needs to act faster than Zach Collins to try and compete for a championship. 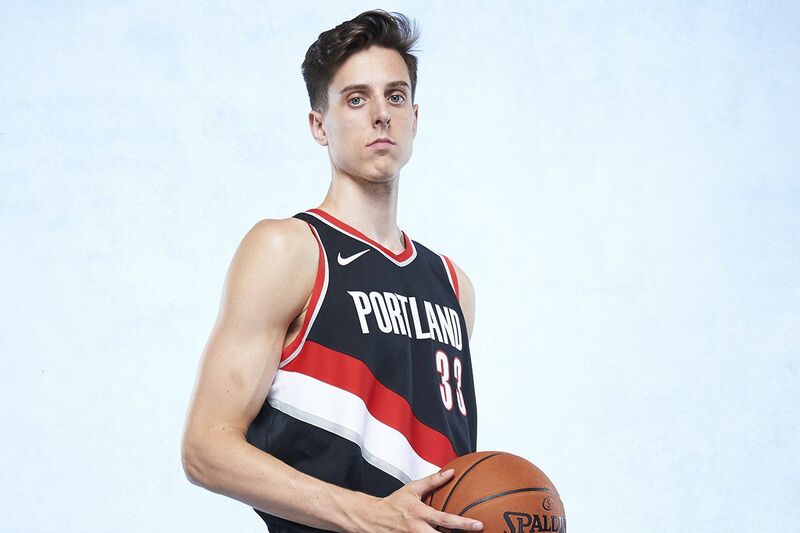 Here are some stats that’ll make you go meh about Zach Collins. At this point, the Blazers probably made a mistake in not packaging the pick used to grab him and CJ McCollum into a cap-saving-and-solid-starter-in-return type of trade, but alas. Starting off with an easy one and it pretty much speaks for itself. It’s been about half of a decade since the Meyers Leonard experiment began, and it has gone worse than just nowhere. The Blazers actually managed to allocate a great amount of cap space to the man. God bless them. Remember that Collins was playing backup for the Gonzaga Bulldogs during his lone 2016-17 season. The main guy he was playing backup to? None other than Przemek Karnowski, sweaty Polish tough man extraordinaire. Karnowski put up some memorable runs for Gonzaga during his time there, but he wasn’t a basketball wunderkind. 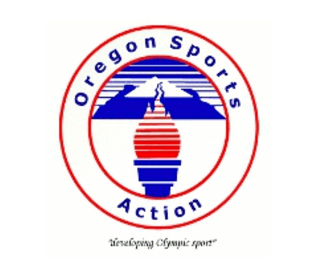 Since his time there, he’s been a basketball nomad in some less than stellar European basketball leagues. Is the point not getting across here? Portland drafted a backup—at the 10th spot. Okay, stepping further back into high school, Collins played at Las Vegas regional basketball powerhouse, Bishop Gorman. It’s high school ball, and even there he wasn’t the most prestigious player. He was good, but arguably second fiddle to a man named Stephen Zimmerman. Probably a great dude who can hold his own. He left school to play for UNLV before being drafted late in the second round by the Orlando Magic. Since then, he’s been bouncing around the NBA’s G-League. The Gonzaga Bulldogs understood exactly what they were getting in Collins, which is why they put him on the bench when he arrived. The Blazers drafted him with the 10th pick. Collins’ preseason is going great. In short, he’s a man that gets eaten alive out there. If the Blazers don’t make trading for Jimmy Buckets a strict priority, then it looks like it’s going to be a rough, long half-decade (see: Meyers Leonard).